Trump to shut down the CIA’s program to arm rebels trying to overthrow Assad’s Syrian government. 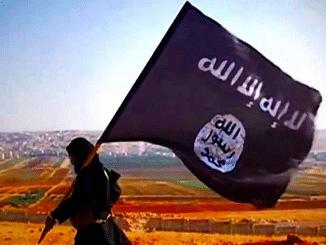 Most of the Syrian rebels are loyal to al Qaeda and ISIS. 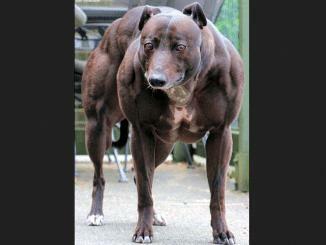 China announced it was genetically engineering hyper-muscular super-dogs, sparking speculation that the dogs are being used as a prototype for creating biologically weaponized super-human soldiers. 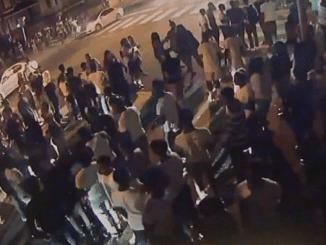 Philadelphia: Police say a mob of 500 teens, ages 12 to 17, hurled glass bottles at them, jumped on their cars, and taunted the officers. Police did not arrest anyone. 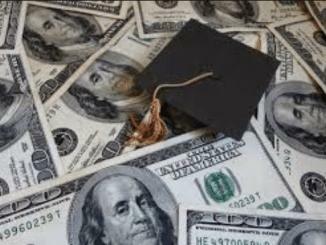 The National Collegiate Student Loan Trusts (NCSLT), a group of 15 trusts for private student loans, has misplaced the paperwork that proves it owns $5-billion in student debt.